Paying off debt can be a tough process, but it’s so much easier to do when you increase your income so you can put more money toward your balance. Cutting your expenses is great, but it will only go so far since you can’t really cut your basic needs. However, when it comes to earning extra money, the sky can be the limit. If you have a lot of debt or just want your debt gone ASAP, earning extra money will help speed up the process. 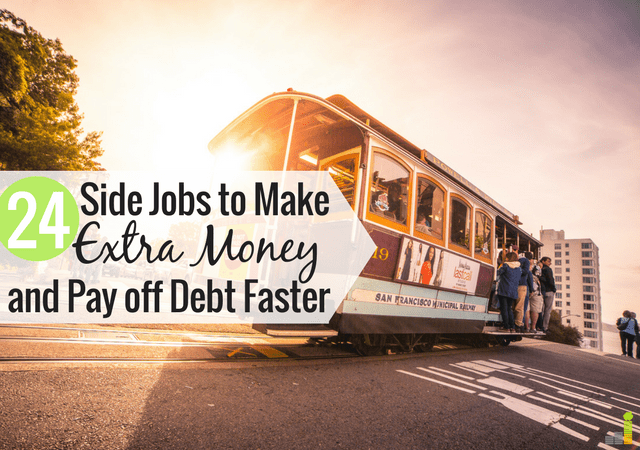 Here are some of the best ways to earn extra money to pay off your debt no matter what your skills or interests are. If you have any specific skills, odds are you can monetize them to earn extra money. It’s common to take your skills and hobbies for granted and not think anything special of them, but on the contrary, there are plenty of people who would be willing to pay you if you provided a service. Here are just a few skills you can monetize. Writing – Writing has always been a favorite hobby of mine. I went to school for journalism but never thought people would be willing to pay me for anything other than a hard news article. Come to find out, there are plenty of other ways to monetize my writing skills and now, create digital content in the form of articles, feature stories and blog posts for a living. Editing and Virtual Assistant Work – Editing is another great skill you can monetize. People make spelling and grammar mistakes all the time and you could help them fix the errors before they release their content. You can even be a proofreader to make $20+ per hour with Proofread Anywhere as they provide free classes to get you started. 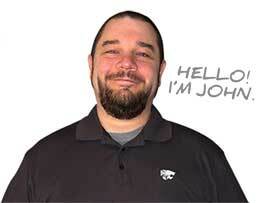 Graphic design – If you like to play around on Photoshop, you can offer graphic design to others. These services are really in demand and people are willing to pay a solid rate for not having to do the work themselves. You can start out by selling designs on CafePress. They allow you to sell anything from T-shirts to mugs and more. Customer service – If you’re a good communicator and love helping people out, you may be good for a customer service side job. Nowadays, many customer service reps work from home for companies so it provides a flexible source of income. Driving – You may not think driving is a skill, but it is! Some people can’t drive or don’t have a car. To help them get around, you could earn money by driving for Lyft. If you’d rather not drive people, but still like the idea of driving you can sign up to be an Uber Eats driver and make good money. Tutoring – Do you excel at certain subjects or speak another language? You can earn money by tutoring students online with Qkids. If you have a Undergraduate degree or if you’re in your final year of teaching, you can make over $20 per hour. 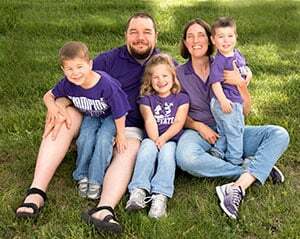 Babysitting – If you have a way with kids or have your own and don’t mind watching other people’s kids, you could earn extra money by babysitting. Ask friends and neighbors or set up a profile on Care.com so potential clients can see your recommendations, and you can find new clients. Cleaning – If you are good at cleaning thoroughly, you can offer to clean people’s houses who don’t have time to do it. If you work in an office building during the day, you can see if they have a cleaning person and offer your services during evenings and weekends if they don’t. Chores and Handyman Work – TaskRabbit is a great site that connects you with gigs related to home repair and maintenance, furniture assembly, running errands and more. Another way to earn extra money so you can pay off debt is to sell things you no longer want or need. You can even purchase used items and resell them for a higher profit. You have quite a few options when it comes to selling items for money. Sell Items Online – Amazon and eBay are the best websites to use to sell your old items online. Be sure to take good photos and provide detailed descriptions. Amazon even has a service that allows you to send all your items to them so they can ship them out on your behalf. Sell Items in Person – If you have bigger items to sell like furniture, a television or exercise equipment, it may not make sense to attempt to sell them online and pay for shipping. Instead, it would be better to use a site like Craigslist or a local Facebook group to sell the items in person. If you go this route, remember to accept cash as the form of payment and meet at a 3rd party location with lots of people around when you make the sale. Here are some of the best places to sell old electronics for cash to bring in a little extra money. Sell to a Resale Shop – If you don’t want to advertise your items on your own and hope for a sale, you can sell your used items back to resale shops that are willing to buy them from you. I once did this with my old coffee table and I liked not having to create a listing online and wait for someone to buy it. If you have clothes, you can try stores like Plato’s Closet and Once Upon a Child for children’s clothes. For electronics like movies, cell phones, game systems, etc. you can try stores like Decluttr to sell your items for cash. Sell Your Own Creations – If you create crafts or products of your own, you can sell them online on Etsy or in person at a flea market or garage sale. Sell Your Photos – If you take quality photos, you can always sell your images to stock photo companies like DepositPhotos and BigStockPhoto. Direct Sales – If you use a product that you really love and believe in, check to see if they have a direct sales program so you can sell it to others. Companies like Avon, Mary Kay, Stella and Dot, Premier Design, Rodan and Fields, It Works, Beachbody, etc. all have direct sales opportunities. Rent a second property – You can also rent out a second home or apartment. Do you travel much or do you own a second property? Consider listing your house or apartment on Airbnb to earn extra money on the side or create a new stream of income. Getting a second job is probably the most traditional way to make extra money that could be put toward your debt. While it can be difficult to juggle two jobs, there are quite a few benefits to getting a second job over freelancing and selling stuff. For starters, working a job with fixed hours and a reliable paycheck will allow you to know exactly how much you can put toward your debt each month. Also, working a second job could allow you to avoid any tax hassle. When you freelance or sell stuff, you often have to pay taxes on the income you earn. With a traditional job where taxes are already taken out of your paycheck, you can throw all the money you earn toward debt. Here are some ideas for flexible second jobs (that tend to not require a fixed schedule) that you can work at part-time during your off days or on weekends. 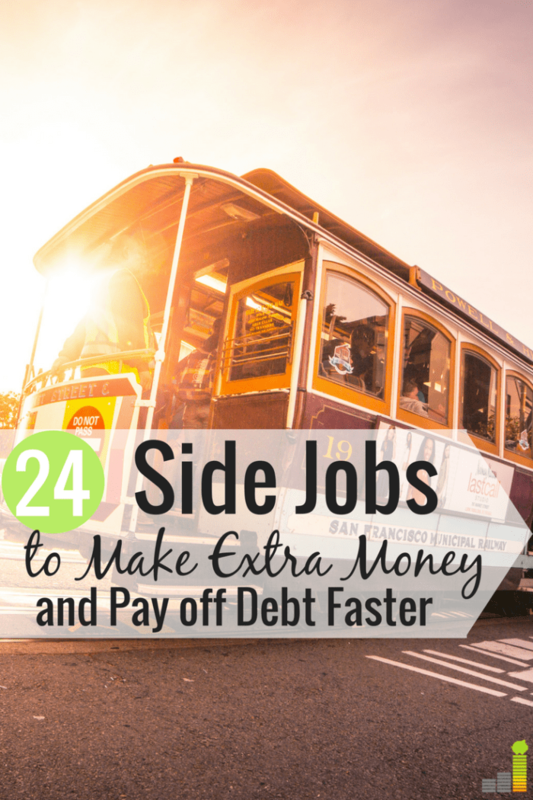 There are so many ways to earn extra money if you want to pay off debt faster. With that being said, it’s important to make sure you’re applying extra payments toward your debt properly. Check with your creditor to see if there’s a penalty for paying off your debt early (in most cases there isn’t) along with how extra payments are applied. By paying more than the minimum on your debt, you’ll be able to save money on interest you would have paid over time, but it’s important to make sure your extra income is actually going toward your outstanding balance since it can be tempting to spend the money elsewhere. Have you ever tried to earn extra money to accelerate your debt payoff progress? Is there something you did to earn extra money that’s not on this list? Are you in favor of getting a traditional second job or monetizing your skills to earn more? Well you know that I have! I am a big advocate of doing things like reviewing your spending, lowering the interest rate on your debt, and other “easier” things before doing side hustles to pay off debt. Once you’ve done those things, though, nothing can have a bigger impact than increasing your income. Side hustles are the way to go! Same here. I believe in the power of earning more but it’s so important to control your spending and find ways to cut expenses first. If you don’t correct your main issues with money, you won’t get far no matter how much you earn. I love flexible side hustles because I’ve never had a lot of time or energy to work two traditional jobs. I did it for a while in college but that was it. Plus, my son is pretty selfish (as he should be) and wants to spend quality time with me. I like to use my side hustles for certain more frivolous spending such as travel or other expensive activities, because I feel that I’m doing it on top of my regular job and as long as I continue to save I can enjoy some of the extra money. There’s nothing wrong with that. I personally believe side hustle income should be used to enhance your life whether that means paying off debt or doing things you enjoy. Lovee this article I am 22 years old and working two jobs. I have been for a while but I always blew off money but I recently got serious and started saving. All of my income from my second job goes straight to my savings. By the end of the year I will have over 12,000 saved !